Quite early this year, ANRI presented the new nativity figures for 2018. 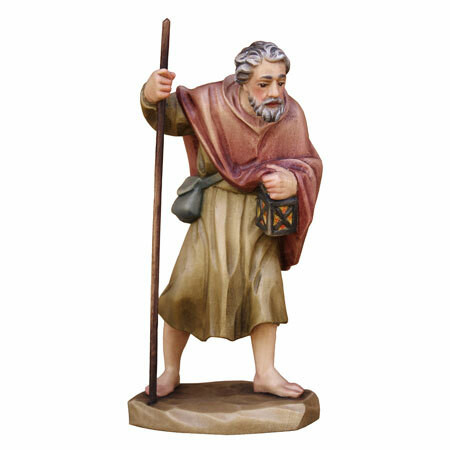 These are … a shepherd named Simon holding a lamb in his arms for the Ulrich Bernardi nativity, a shepherdess carrying grain for the Karl Kuolt nativity, and a figure called Love for the all time favorite Juan Ferrandiz nativity. 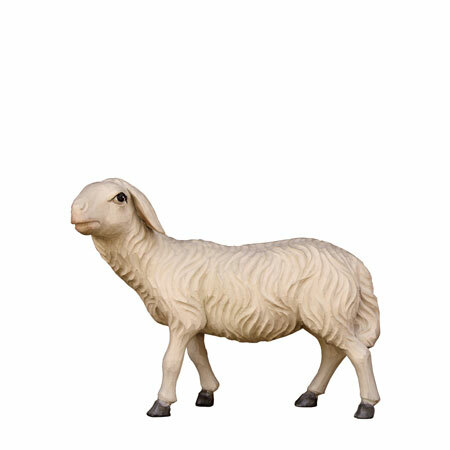 In addition to these new figurines for the classical ANRI nativities, there are also two new shepherds to expand the STEVIA Silent Night nativity that was only introduced last year. 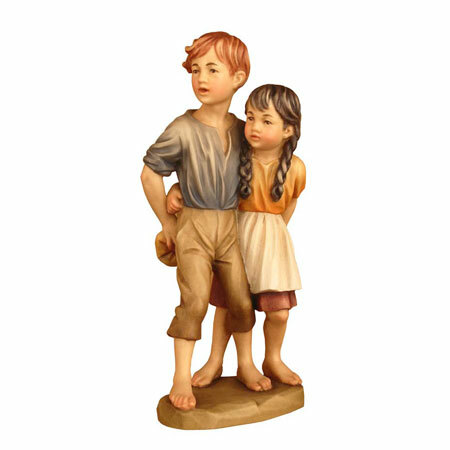 The newest addition to the ANRI Ulrich Bernardi nativity for 2017 is a double-figure of a young boy and a girl named “Peter and Petra”. 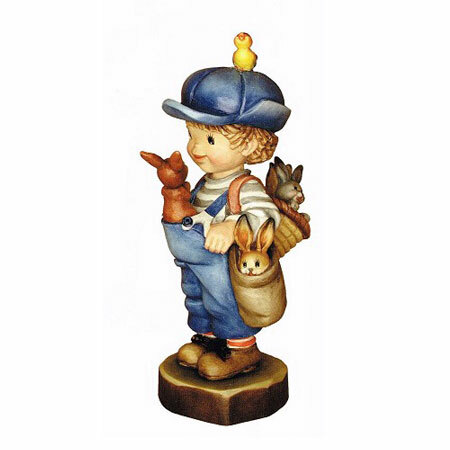 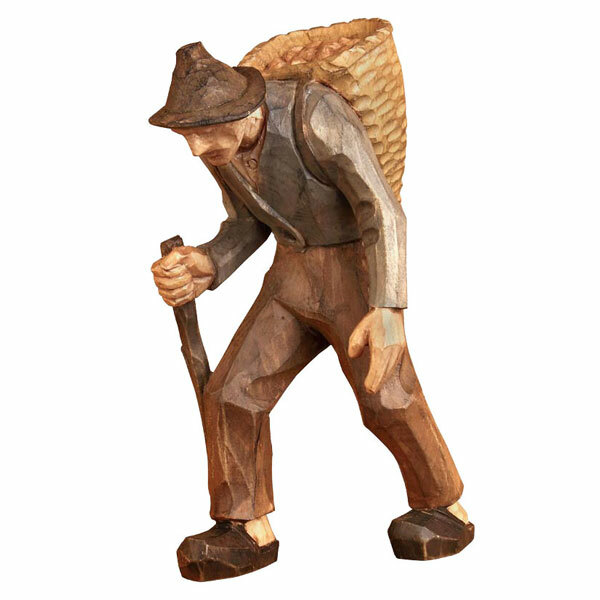 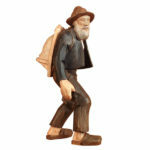 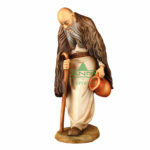 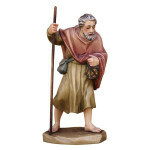 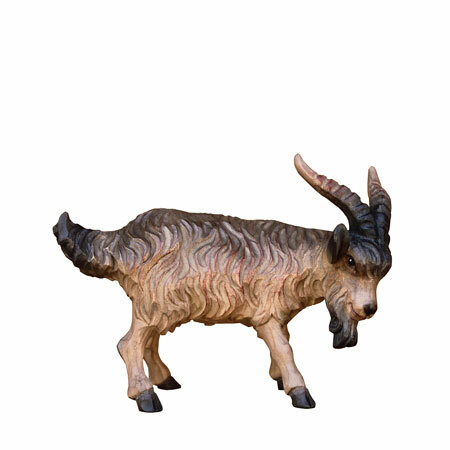 “Matteo”, a shepherd holding a stick and a jug is the new figurine for the ANRI Ulrich Bernardi nativity for the year 2016. 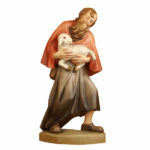 As the other carved figures of the Ulrich Bernardi nativity it is available in 3 sizes in plain Maple wood and in a colored version. 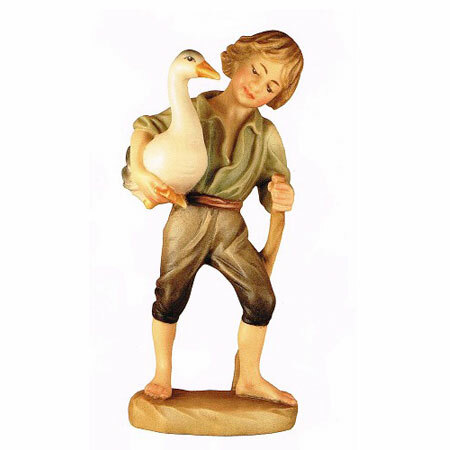 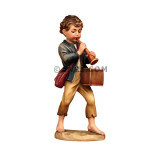 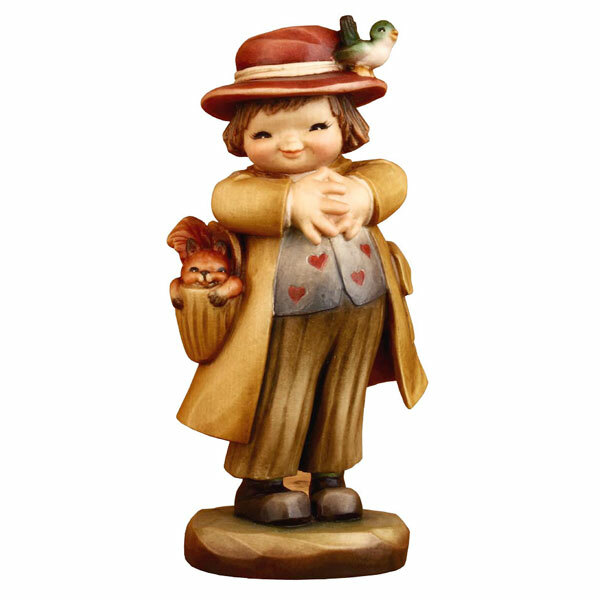 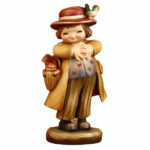 “Paolo”, a boy playing the flute is the new figurine for the ANRI Ulrich Bernardi nativity for the year 2015. As the other carved figures of the Ulrich Bernardi nativity it is available in 3 sizes in a colored version and in plain Maple wood. 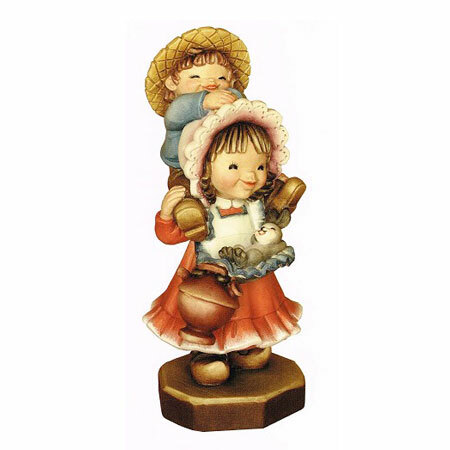 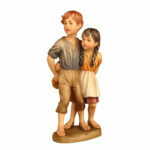 “Romina”, a girl with a bird sitting on her shoulder, is the new figurine of the ANRI Ulrich Bernardi nativity for the year 2014. 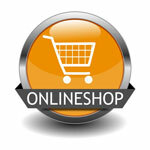 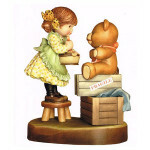 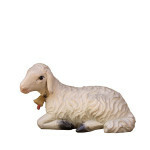 As all the others it is available in 2 sizes in a colored version and in plain Maple wood. 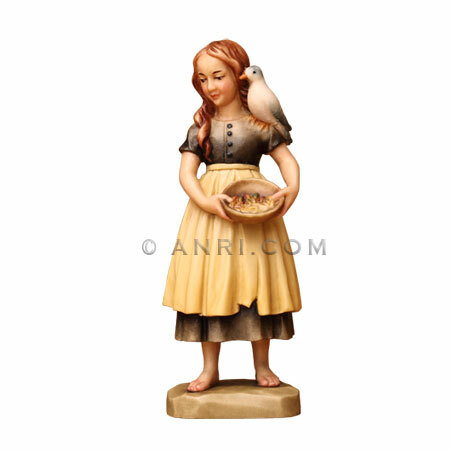 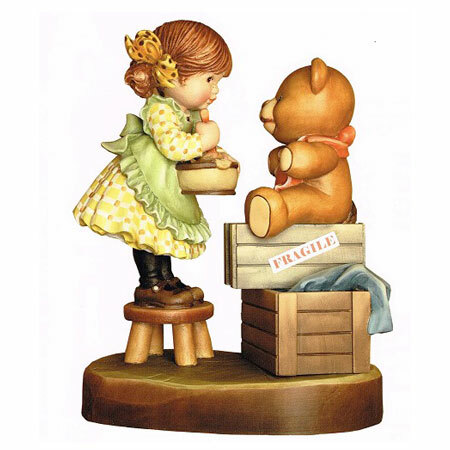 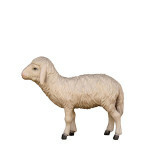 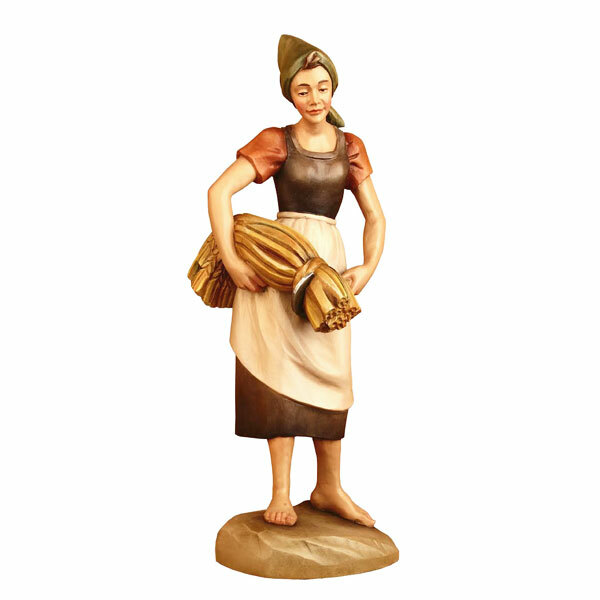 In 2013, Anri introduced a new Sarah Kay collectible figurine, four animals for the ANRI nativity, and new shepherds for the Ulrich Bernardi, Prof. Karl Kuolt and Juan Ferrandiz nativities.